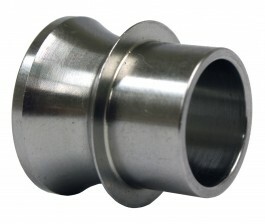 These are our high Misalignment Spacers for use with Heim Joints. 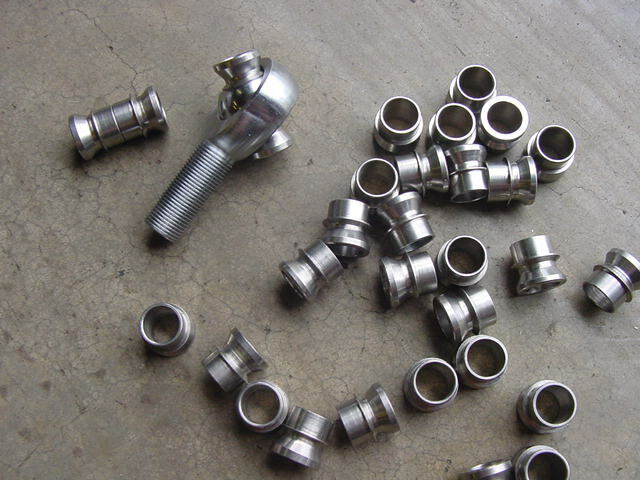 These are used with 3/4" bolt size heims and reduce them to a 5/8" bolt. Use when building your custom suspension links or steering. Sold individually & you will need 2 per rod end.